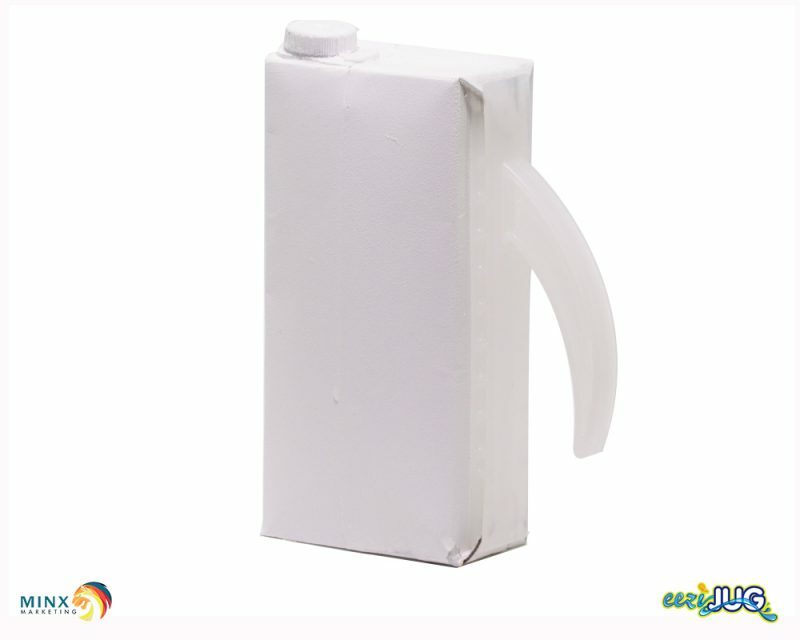 1l Tetra pack Milk, Juice or Wine box. 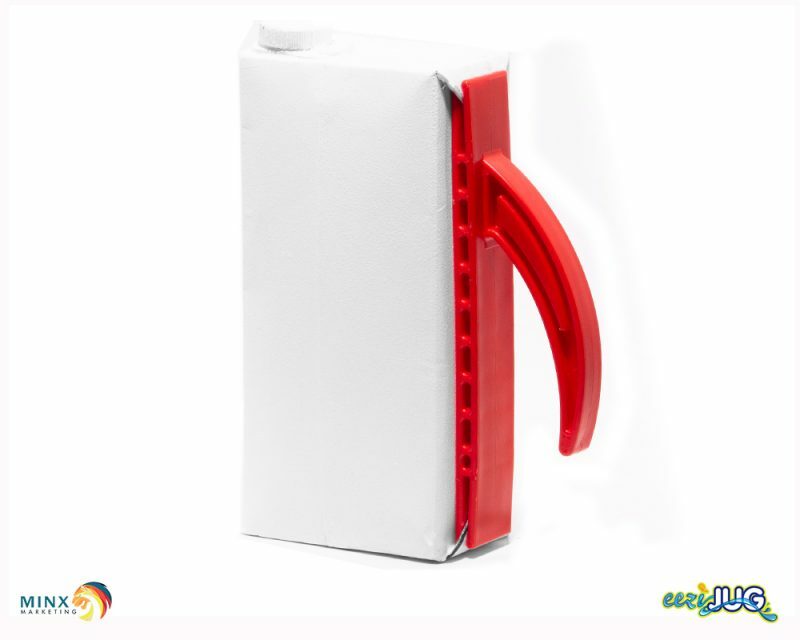 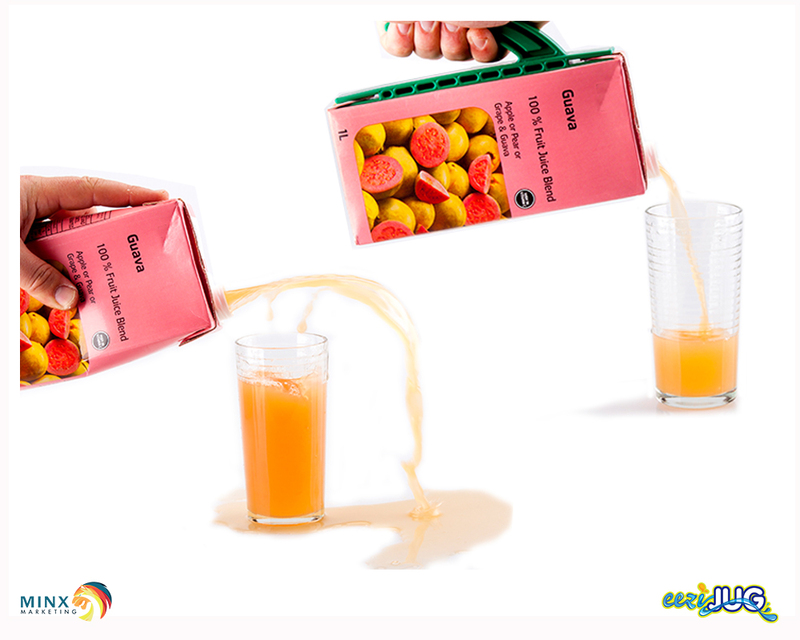 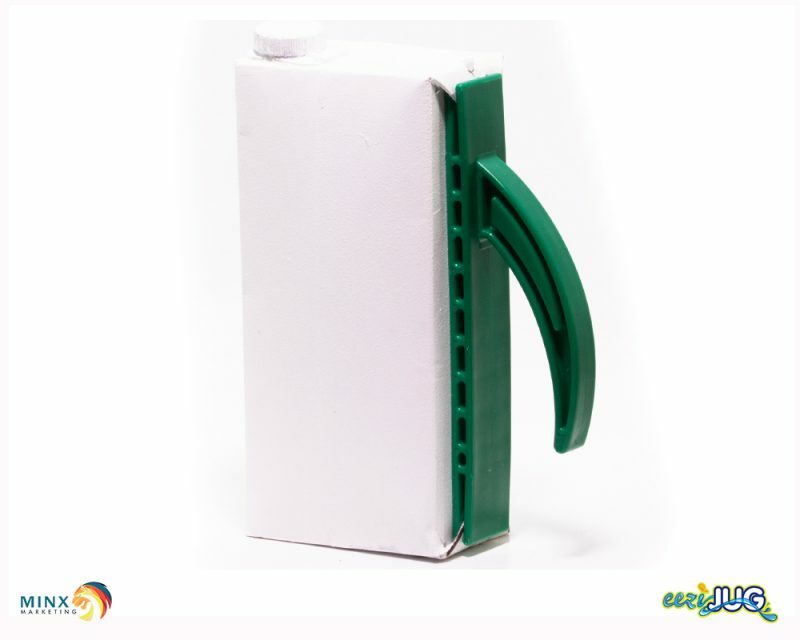 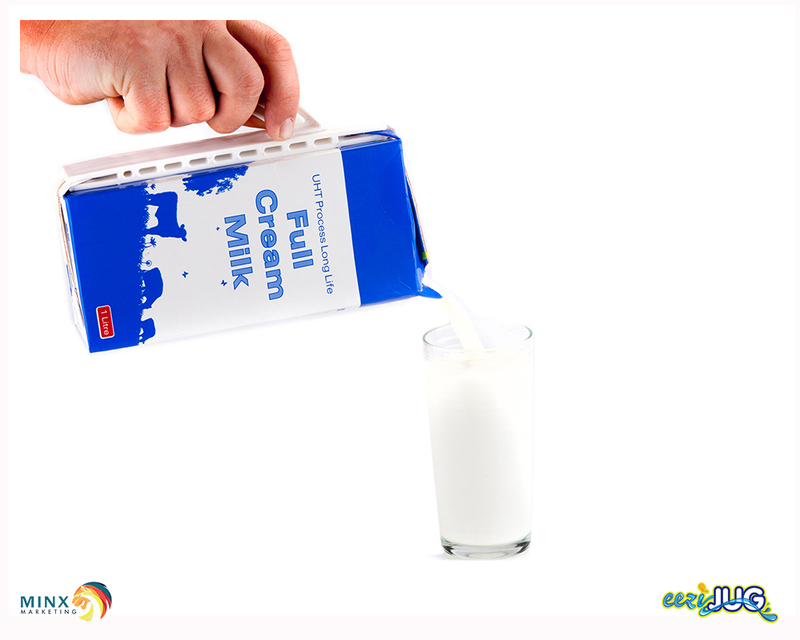 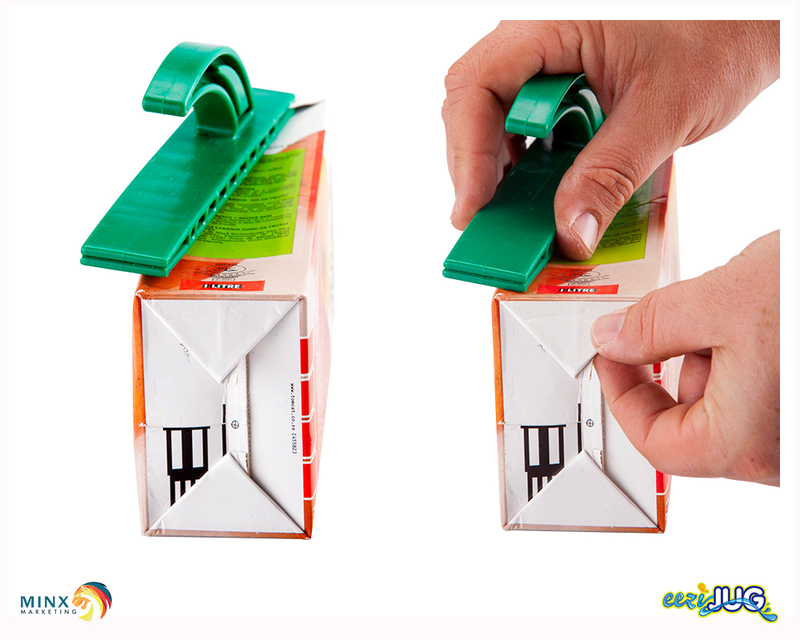 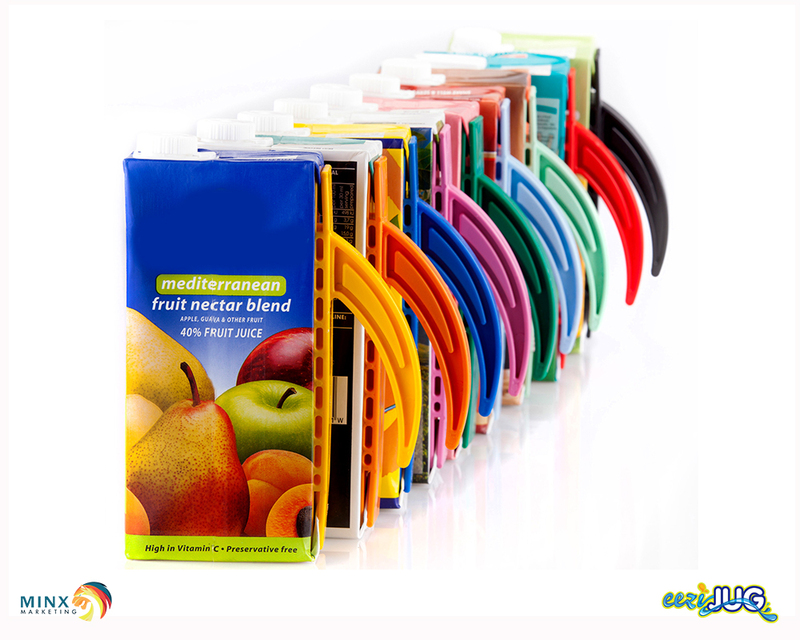 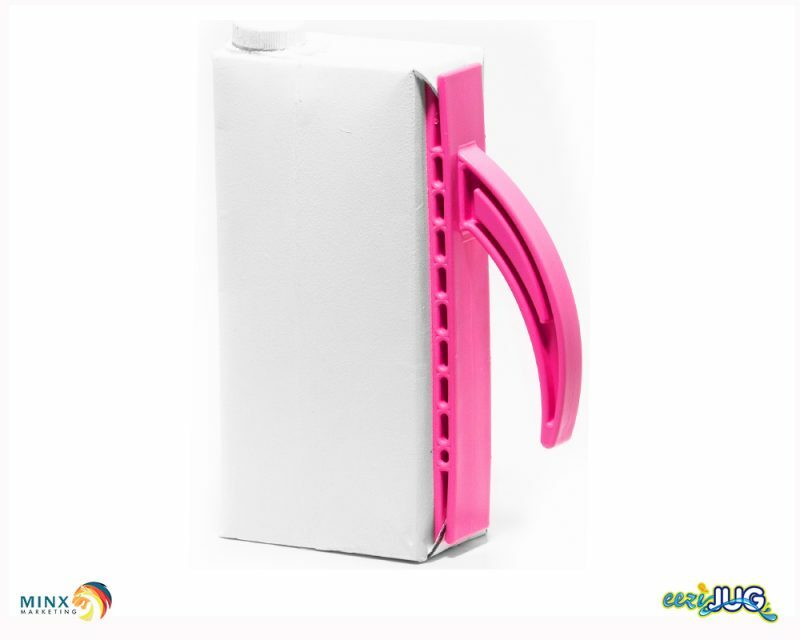 Eezi-Jug is a new and innovative handle for all Tetra Pack 1 litre milk/juice/wine/custard/sauce cartons. 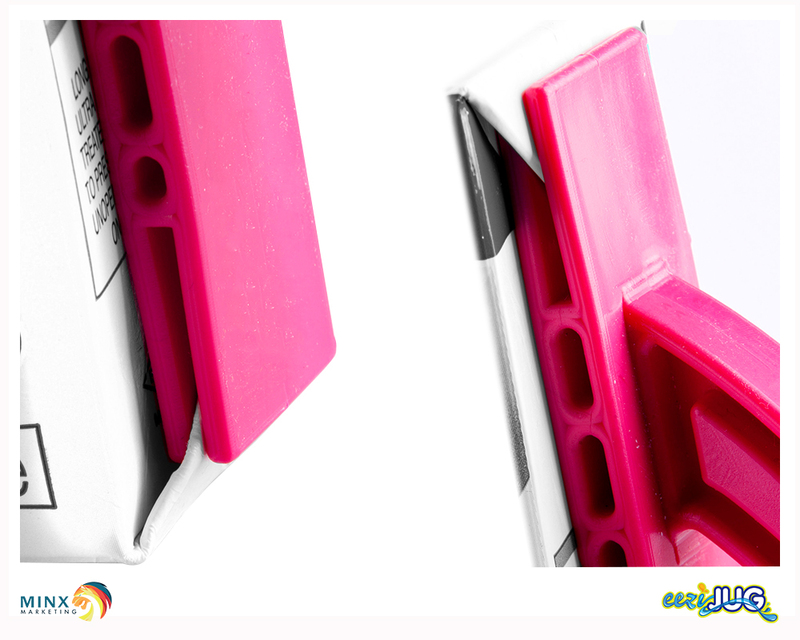 It is 100% reusable due to its robust construction. 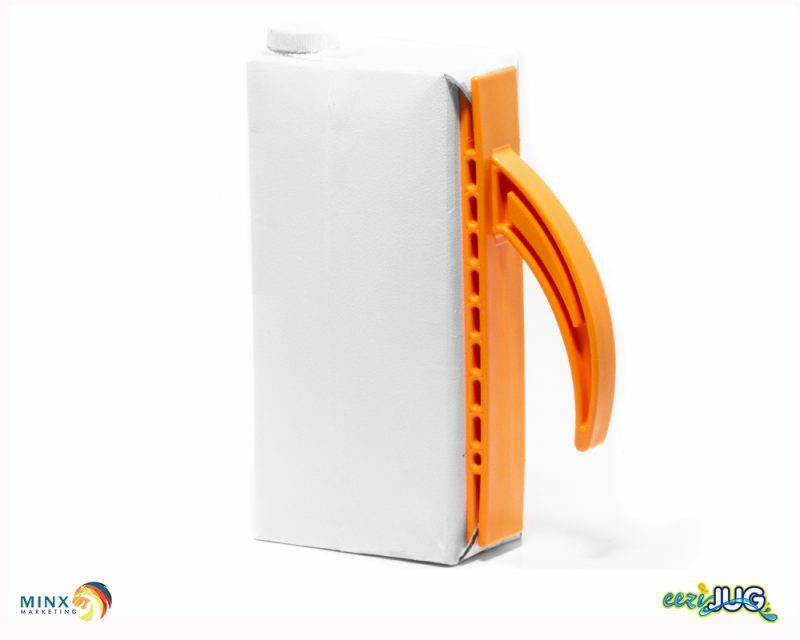 It comes in 9 different colours and makes using a carton in your kitchen far more presentable and user friendly as it prevents spilling and offers much easier ergonomics for the elderly and young who may struggle to lift a standard carton.